I’m pleased to announce that I released v1.4 of the Flixel Power Tools tonight. I have re-factored all of the tools so they now run as native Flixel plugins, something Adam added to 2.5 (I suspect after I wore him down on gtalk with requests for it :). The Flixel plugin structure is great, because plugins can be registered with the framework once and then run independently of your game state, with hooks into the core update loop. Sweet. 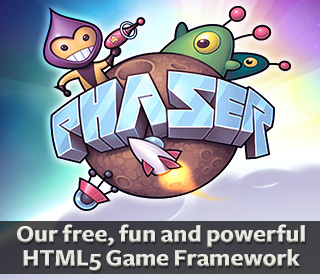 This class is a powerful way to create scrolling regions in any FlxSprite. 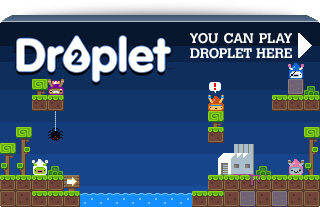 A good example may be a background sprite which has a seamless (tiling) texture on it. With this class you can make the texture scroll at any speed in any direction seamlessly but keep just one sprite on-screen. 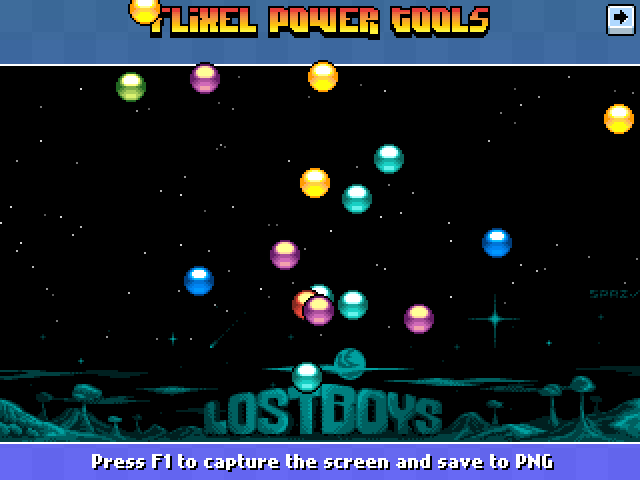 You can create as many scrolling zones as you like in one sprite, and add as many sprites as you like to the FlxScrollZone manager! It’s fast enough that the x/y scroll speeds can be fed to it in real-time. Lots of Test Suite examples showcase the various ways this can be used. The important thing to remember is that even with all that scrolling going on, the x/y values of the sprites being used are never touched. Perfect for game backdrops, sequences, skies, etc. Posted on April 29th 2011 at 3:39 am by Rich. 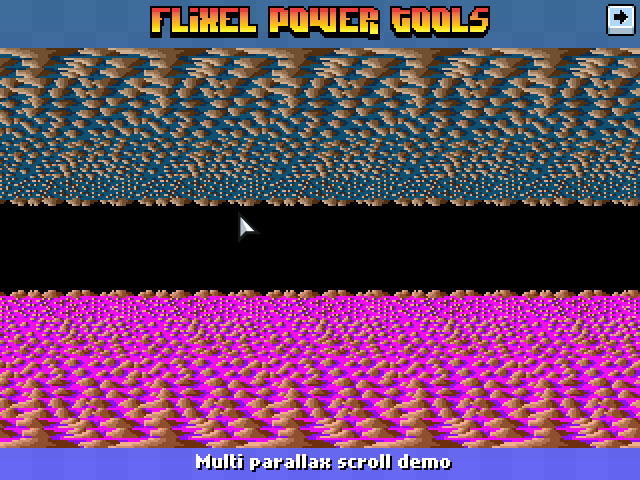 View more posts in Flixel Power Tools. Follow responses via the RSS 2.0 feed.